The Haywood Community College Small Business Center will offer a free five-part QuickBooks Series for the small business owner will be held Friday, December 7 and Friday, December 14. The seminars will be held on the college campus in building 200 room 203. Alicia Sisk-Morris, CPA is the speaker. Intro to QuickBooks for Small Business, December 7, 8:00 a.m. to 10:00 a.m. Discuss the differences between QuickBooks Online and QuickBooks Desktop to assist you, the small business owner as you determine which system is best for your business. This program allows you to account quickly and accurately for business dollars. During this session, you will explore how different types of businesses are set up in QuickBooks and the different types of accounts that should be associated with your business. QuickBooks Online Essentials for Small Business, December 7, 11:00 a.m. to 1:00 p.m. Participants will learn about the various QuickBooks online packages available to Small Businesses. Attendees will learn how to link accountings and create a chart of accounts customized to your industry. Walk through how to send invoices, set up clients and record expenses as you dive into the essentials of QuickBooks Online. QuickBooks Desktop for Small Business, December 7, 2:00 p.m. to 4:00 p.m. Participants will learn about the various QuickBooks Desktop packages available to Small Businesses. Attendees will learn how to link accountings and create a chart of accounts customized to your industry. Walk through how to send invoices, set up clients and record expenses as you dive into the essentials of QuickBooks Desktop. This seminar will build upon the knowledge gained in QuickBooks Online Essentials. Small business owners will dig into the details of tracking income and expenses. Attendees will review bank reconciliation for both credit cards and bank statements; and go further in-depth as you review credit cards, square, PayPal, checks and cash payments. Key financial reporting for Small Businesses-Profit & Loss, Balance Sheet and other common reports will be also be covered. There will be ample hands-on time with a Q & A session. QuickBooks Desktop Intermediate for Small business, December 14, 1:00 p.m. to 4:00 p.m. This Seminar will build upon the information gained in QuickBooks Desktop Essentials. Small business owners will dig into the details of tracking income and expenses. Attendees will review bank reconciliation for both credit cards and bank statements; and go further in-depth as you review credit cards, square, PayPal, checks and cash payments. Key financial reporting for Small Businesses - Profit & Loss, Balance Sheet and other common reports will be also be covered. There will be ample hands-on time with a Q & A session. As seating is limited, preregistration is strongly encouraged. Visit SBC.Haywood.edu or call 828.627.4512 for additional information or to register today. Thinking about starting a business in Haywood County or growing an existing business? Take advantage of the programs, services, and resources provided by the Small Business Center. 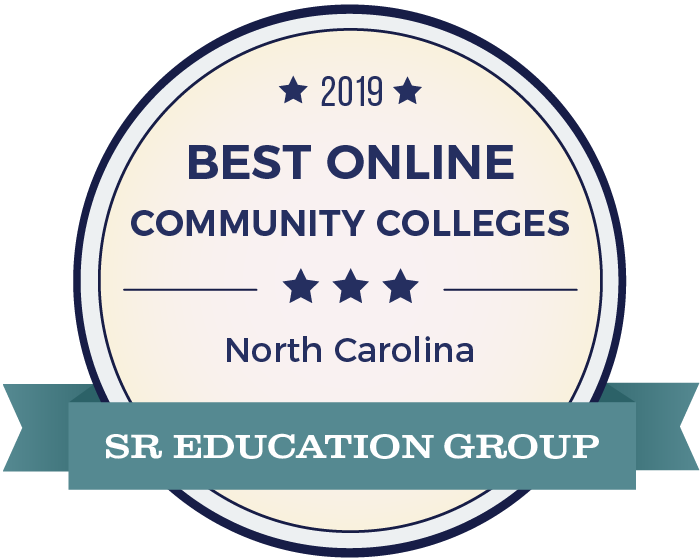 The NC Community College’s Small Business Center Network facilitates an economic impact in 90 percent of all NC counties each year and ranks number one in the U.S. for total business seminars and participants. In addition, the network helps start an average of over 700 businesses every year and works to create and retain 3,800 jobs annually for North Carolina. Visit ncsbc.net for more information.